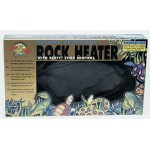 Zoo Meds Repticare® Rock Heaters are made of a hydrated rock material that is twice as strong as cem..
Repti Heat Cable allows you to put the heat right where you need it. 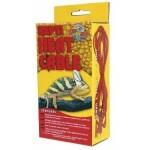 Wrap it around branches or cage.. 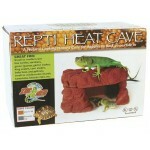 Designed to provide a secure, heated hiding place for all small lizards and snakes. 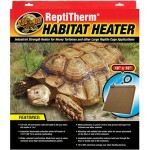 The top of the c..
ReptiCare® Ceramic Heat Emitters are the perfect 24 hour heat source for all reptiles. 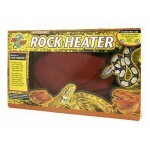 These porcela..
Industrial Strength Heater for Heavy Tortoises and other Large Reptile Cage Applications. 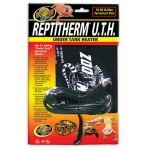 120 Vol..
ReptiTherm® U.T.H. 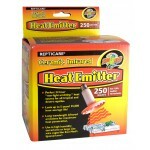 Under Tank Heaters are an ideal 24 hour primary or secondary heat sourc..